Comment: I would like to get an estimate for a egress window. Comment: need one egress window installed. Comment: We are purchasing a home. We plan to close in 30 days and want to be able to do this right away. Comment: we need three windows on the east side of our house replaced we currently have old double hungs that are inpossible to clean and the glass seals are bad. Sussex Window Replacement Companies are rated 4.70 out of 5 based on 295 reviews of 18 pros. 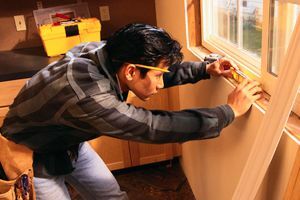 Not Looking for Windows Contractors in Sussex, WI?